Community Healthcare Center’s Phyllis Hiraki Dental Clinic is a beautiful and spacious dental clinic that houses 23 treatment rooms, 3 great dentists, 3 wonderful dental hygienists and a dedicated support staff. 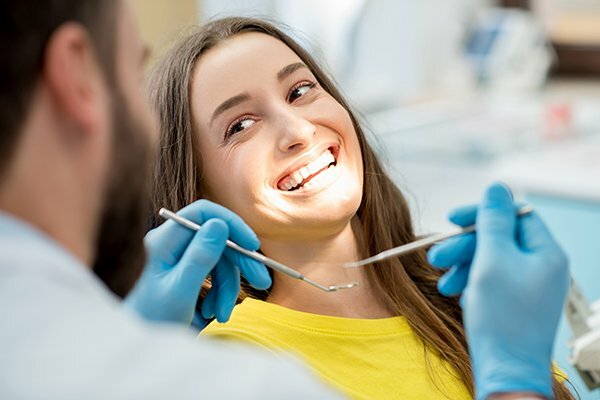 Our dental staff is dedicated to providing your family with the smiles they deserve, and our dental clinic offers the very best in dental technology. We welcome a very broad range of payment types for dental care including Medicaid, most STAR Plans, CHIP and most dental insurances. Uninsured and underinsured patients may benefit from a sliding fee scale based on family size and income. 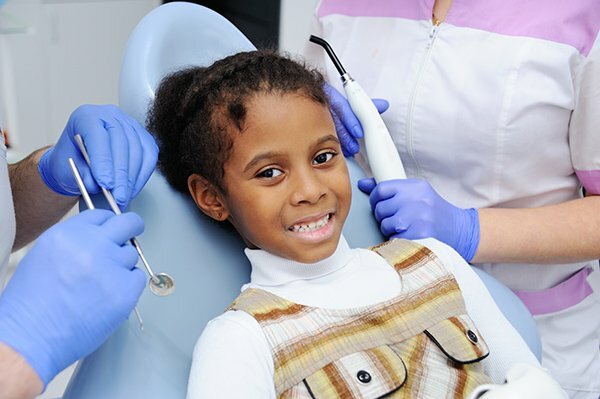 We welcome all ages, but especially welcome children in order to give them that extra boost in life that comes with good oral health. You may request a new patient dental appointment using the form below, or you may call us at (940) 766-6306. Once you have completed the form below and submitted it to us you will be contacted by phone no later than the next scheduled business day. This form is for new dental patients only. Established Community Healthcare Center patients can request an appointment by using the patient portal or by calling (940) 766-6306. If you have a preference, please select a Dentist or Dental Hygienist.